We currently have a great deal on Microblading. 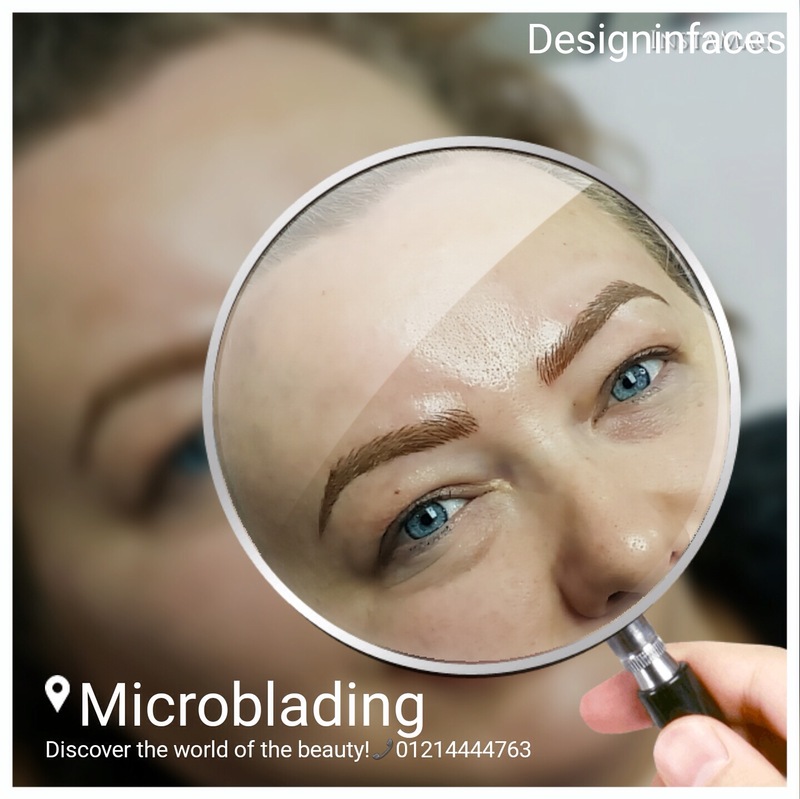 Online customers only, you can get your Microblading treatment for just £329 - saving £81 off our regular price. This price includes your initial consultation, 3 hour treatment and your 2 hour top up procedure. Simply complete the online enquiry form to qualify. 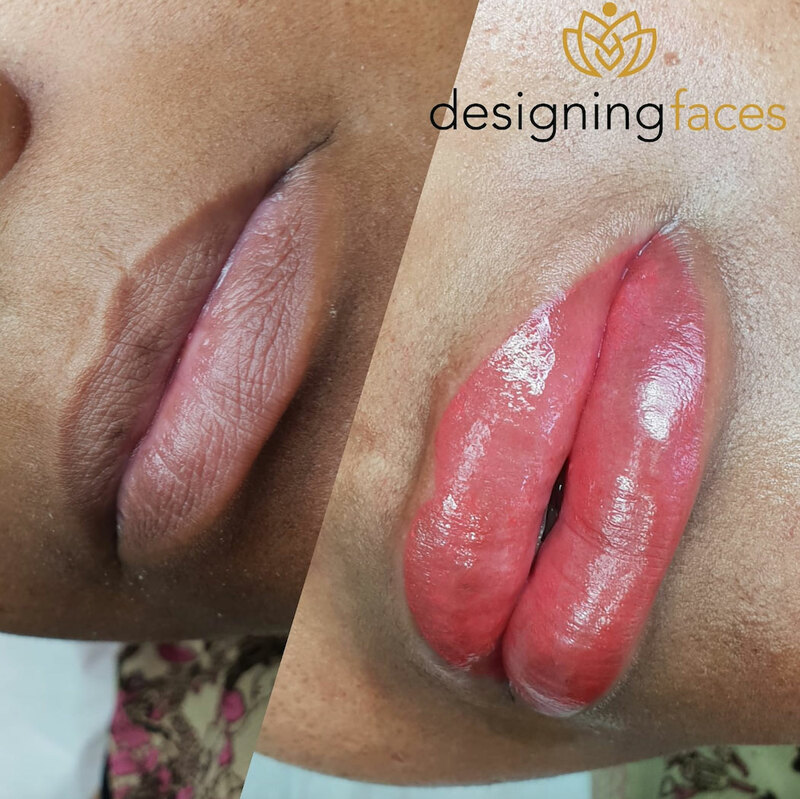 The cost of Semi Permanent Luscious Lips is £510.00, but for a limited time only you can save £141 and pay just £369. But hurry this is for a limited time only.